GrubHub is expanding its food delivery empire with their $288 million buy-out of Yelp’s Eat24. 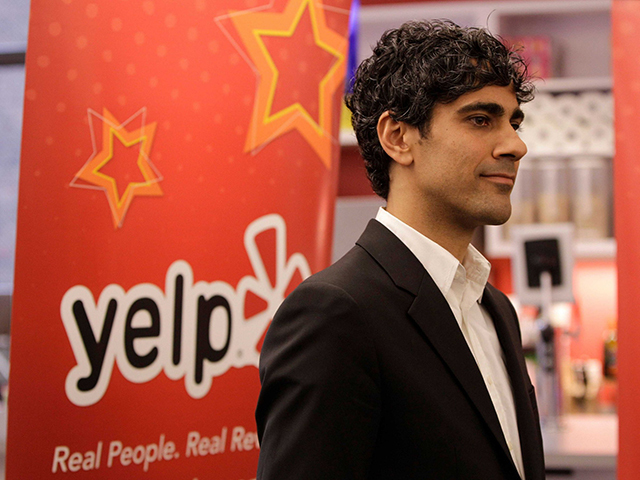 The merging of the companies worked in favor of Yelp’s stocks, which rose by 20 percent and boosted its earnings by nearly $209 million over the year. 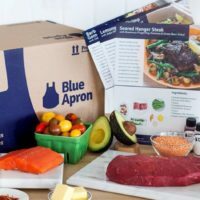 In retail news, Blue Apron shares reached record lows when Bloomberg leaked early reports of the company’s lay-off, causing the company’s value to drop to a low of $5.83. Sprouts grocery chain announced its partnership with Amazon Prime Now in 20 of its locations. 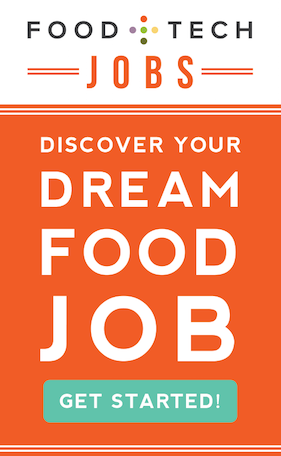 Last week, Impossible Foods announced a $75 million investment round led by Temasek, making it the best funded alternative protein startup to date with close to $300 million in debt and equity funding. Annie’s long-time President John Foraker bidded a sincere adieu to pursue an undisclosed startup venture. So-called “healthy” ice cream brand, Halo Top, is exploring a sale that will value the company at up to $2 billion. And finally, Jaden Smith’s bottled water startup, Just Goods, is suing Hampton Creek over unsettled beef about the company’s use of the word “just”. What does the grocery store of 2065 look like? What are the hot topics at start-up conferences around the world? Host Jennifer Leuzzi talks with Danielle Gould founder/CEO Food + Tech Connect and Mike Lee, Founder/CEO Studio Industries about joining forces in life and business with their new Alpha Food Labs an innovation lab for next-gen food startups and corporations building products that are better for by people, planet, and profit. Students from the University of Virginia developed AgroSpheres, an enzyme delivery system that allows farmers to degrade pesticides on their crops in a matter of hours instead of days. Partnership between the two food delivery services sent Yelp’s stock skyrocketing, with shares up nearly 20%. The review site has boosted its second-quarter earnings by $208.9m over the year. After reports from Bloomberg leaked about the Blue Apron’s plan to lay off nearly a quarter of its workforce, the company’s stock hit an all-time low of $5.83, a 42% drop since its IPO. The company rushed to clarify that the 1,270 Jersey City employees were offered with the opportunity to transfer to a same or comparable position in Linden, which would employ over 2,000 people more than the Jersey City plant. Temasek led the round, with participation from Open Philanthropy, Bill Gates, Khosla Ventures and Horizon Ventures. The company has raised a total of $273.5 million in debt and equity, making it the best funded alternative protein startup to date. 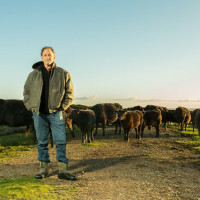 After 18 years, John Foraker explains why he’s stepping down as President of Annie’s to join an undisclosed food startup. He will remain an active advisor of Annie’s. After posting a 15% rise in sales to $1.2b and a 10% rise in net income to $41m in the second quarter, Sprouts CEO Amin Maredia announced 20 of its locations would offer products through the Prime Now service. L.A.-based Eden Creamery, the privately owned U.S. manufacturer of low-calorie ice cream brand Halo Top, is exploring a sale that it hopes will value the ice cream brand at as much as $2b. It is working with investment bank Barclays Plc to prepare to run a sale process for the company. 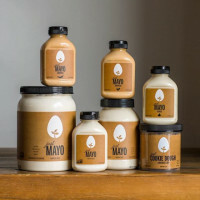 The bottled water startup, Just Goods, claims Hampton Creek changed its logos and marketing to emphasize the word “just,” which violates an agreement the two companies signed in 2014.